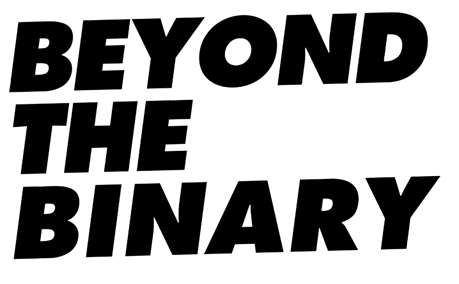 It’s time to speak #BeyondTheBinary! GLAAD's research shows that Millennials are significantly more likely to identify as non-binary - someone whose identity falls in-between, or outside of, the man/woman gender binary. As our understanding of sexual orientation and gender identity evolves, so must our language to be more inclusive! How about using folks instead of guys? Or try using everyone instead of men or women. Addressing a more formal crowd? Try distinguished guests in place of ladies and gentlemen! It’s that easy. With a little thought and care, it is easy to use language that includes all people, regardless of gender identity, which can make all of the difference! Sign the pledge stating that you will use gender inclusive language in your daily life! Take the pledge stating that you will be more gender inclusive with your language and work to create spaces where all genders feel welcome and included!